It’s Valentines Day, but before you cozy up to your wife or significant other, take a moment to think about the sexiest aircraft to ever take to the sky. 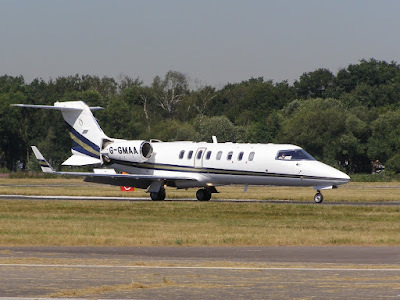 From the Learjet 23 introduced in 1963 to the Learjet 75, every model of this aircraft from Bombardier suggests speed and class. 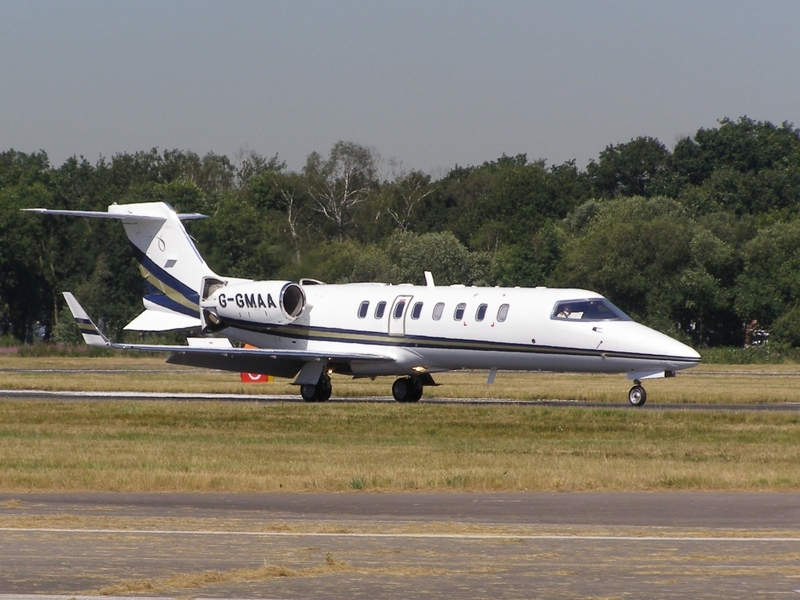 If you were to ever sell your stash of unbuilt kits and buy your own private jet, this would be your first choice. 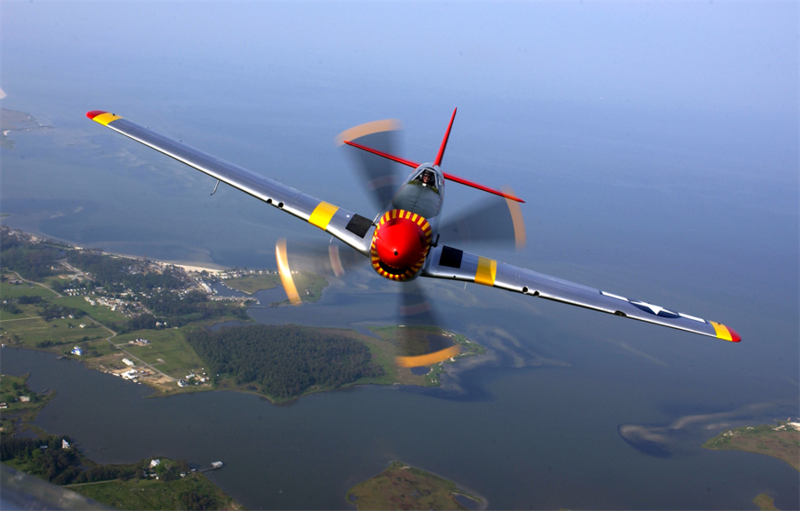 The P-51D was arguably the first truly "world class" fighter ever produced, and there’s no denying its visual appeal nor its success. The Spitfire was the British equivalent of the P-51, as beautiful as it was agile. And my British friends would kill me if I didn’t include it. No other aircraft design suggests speed more than the F-104. 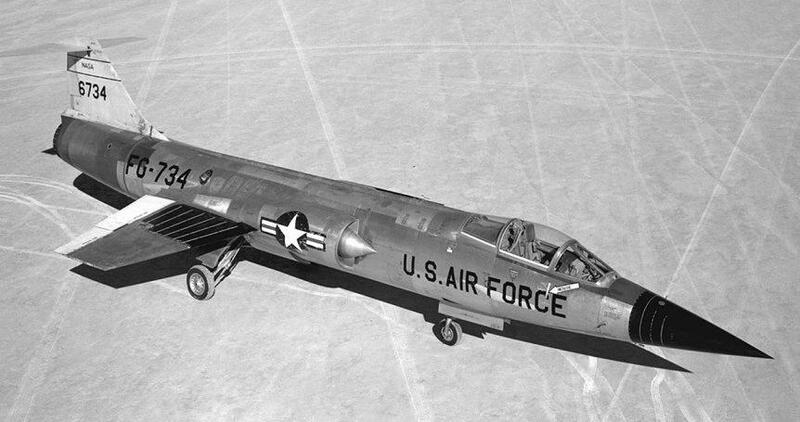 The Starfighter is part airplane, part spaceship, the stuff of boys’ dreams in the 1950s. You left out the sexiest of them all. 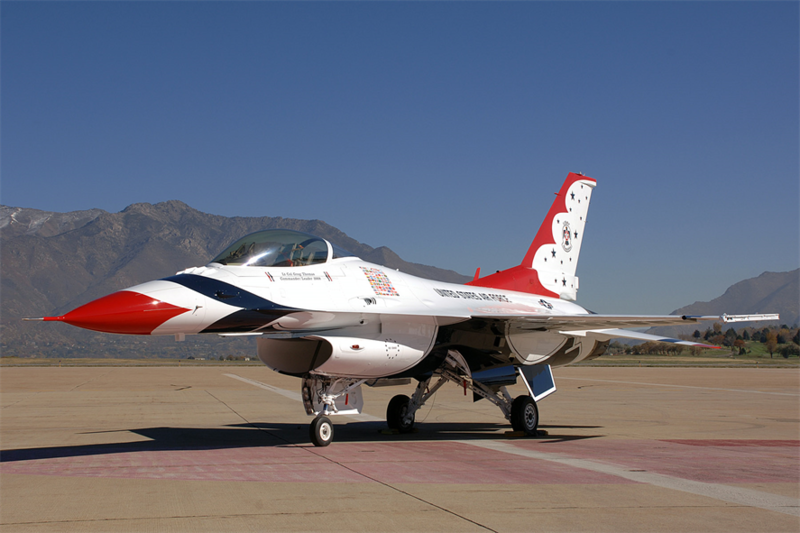 There is nothing better than the White Rocket/T-38. I fell in love with that aircraft the first time I climbed into the cockpit. Faster than stink, huge roll rate, and a joy to fly. You knew you had arrived as a pilot when you first lit the afterburners and released the brakes!